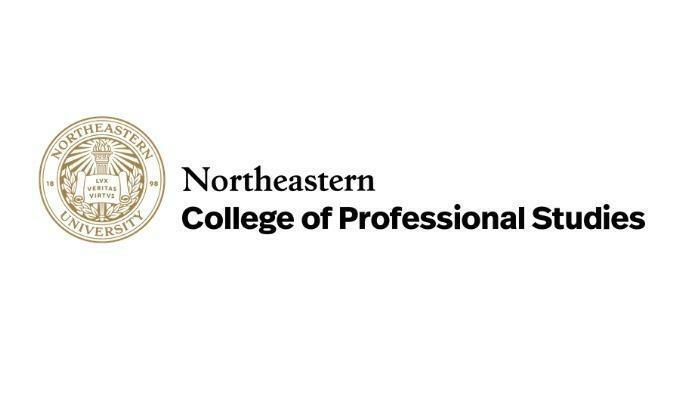 The College of Professional Studies offers academic programs grounded in theory and applied in practice, providing a rich academic curriculum reflecting the demands of today’s ambitious learners and working professionals. The college is proud to offer innovative educational programs designed to meet the evolving needs of motivated learners who want to pursue their professional and personal goals through education. Giving Day is a 24-hour online fundraising drive that unites the entire Northeastern community for a single purpose: to ensure that every student can take advantage of all our university has to offer. On Thursday, April 11, you can celebrate the cause that matters to you by making a gift, posting on social media, and following our online leaderboards.